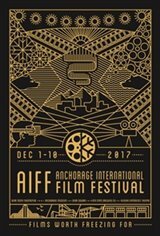 The AIFF is a cosmopolitan film festival that strives to reflect the diverse character of Anchorage by screening captivating and well-crafted independent films from all over the world. The AIFF also provides a forum for the work of independent Alaska filmmakers and opportunities to network with fellow filmmakers. 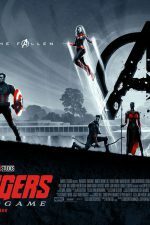 In the past, several films receiving jury awards from the AIFF have gone on to win Academy Awards and awards at major film festivals, such as Hot Docs, Tribeca, Sundance, South by Southwest, the Sheffield Doc Fest, and the Seattle International Film Festival.